Two years ago I took over as headteacher of Park Hill Primary school in Coventry and like all schools it had its strengths and areas for development. One particular area that needed fine tuning was maths and in particular progress within the subject between KS1 and KS2. The issue in particular was that we were achieving a high level of 2As and level 3s at KS1 but not converting them in to level 6s at KS2. It wasn’t as if the school wasn’t trying to solve the issue; we worked with an LLE from the local secondary school, implemented materials from NCETM, held maths weeks to raise the profile of the subject, revisited our route ways through calculations and targeted specific areas that we didn’t feel we were teaching well. All had an impact but to be frank some of it was woolly and just wasn’t hitting the mark. Further digging helped us to see that staff were adept at addressing teaching level 3, 4 and 5 concepts but lacked the confidence and skill set to tackle level 6…as a result our more able children were hitting a glass ceiling and we needed to address the issue quickly. Three key things happened in quick succession that helped us make real inroads into cracking level 6. Firstly we were approached by a company called Element Education who offered specialist maths teachers who knew the level 6 concepts inside out. We bought in to their services and ran after school sessions once a week for 8 weeks and targeted children working at level 5. 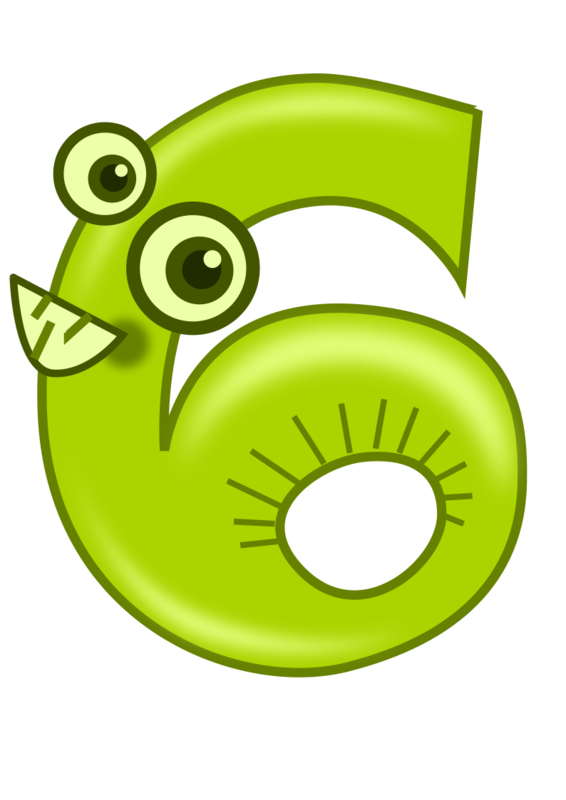 Within 8 weeks we had managed to convert 6 out of 9 children who attended into a level 6. 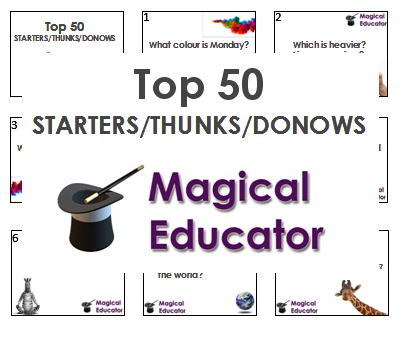 I sat in on some of the sessions with my Y6 teacher and used these as not only targeted teaching for our children but also CPD for us. 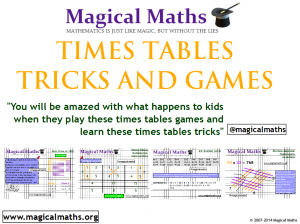 What we saw was exciting maths with children engaged, motivated and inquisitive about the new learning they were tackling – quite simply they couldn’t get enough of it and it was at this time that it became clear to me how much we had held these kids back because of our own lack of understanding of the concepts. The children lapped up algebra using the balancing technique to solve simultaneous equations and devoured difficult concepts with a real hunger. The second element was that these sessions led to the children being highly motivated and equally importantly the Y6 teacher became skilled in this area and was able to build on the sessions delivered by Element Education and incorporate them in to her day to day maths lessons. To help us do this we bought some of their level 6 packs called ‘Personalised Maths Interventions’ and used these as a guide for the Y6 teacher – the resource practically held her hand through what was uncharted territory. Crucially the packs offered a guide to the teacher to steer her in the right direction. They were reasonably priced, well worth the money and available from www.ht1education.co.uk. 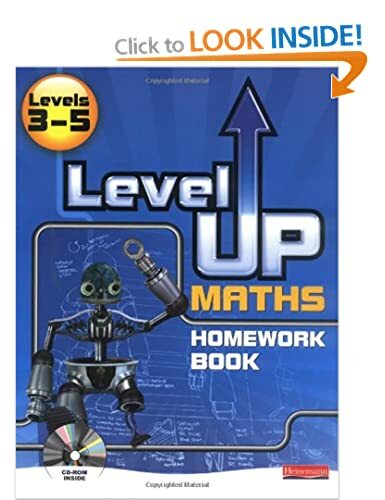 The third and final piece of the jigsaw was the recommendation from another headteacher to use ‘Level Up Maths‘ by Heinneman. Essentially this is meant to be a homework book and targets level 4 to level 6. The beauty of the books are that they provide excellent levels of differentiation and make it explicitly clear what level each question is focusing on down even as far as the sub level e.g. 5a or 6c – the resource makes it very easy for the teacher to target exactly the right level for all pupils. We purchased ours from amazon.co.uk and they enabled us to build in level 6 work to our ‘Layered Learning’ approach where children choose their own level of challenge. 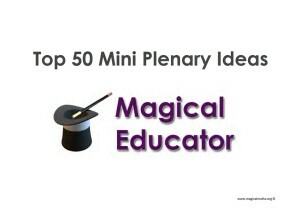 ‹ What should I buy my teacher as an end of year thank you gift? Teacher Gift Ideas!